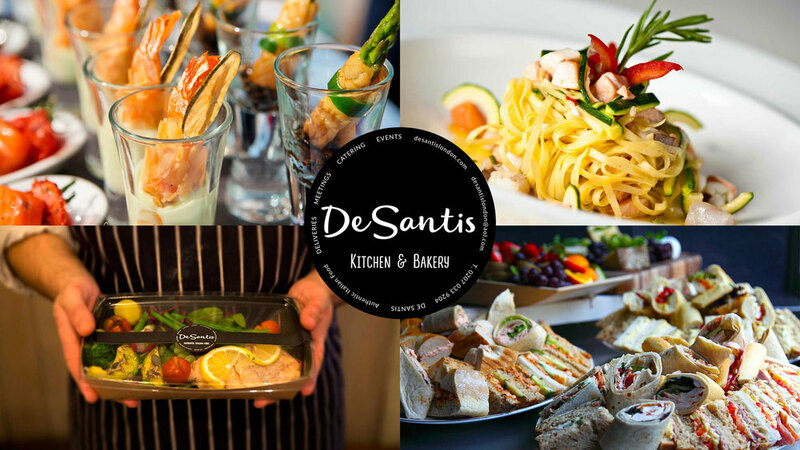 De Santis is an Italian kitchen and bakery, with a Milanese character, preparing, cooking and baking tasty, Italian regional dishes. Morning, day and night we deliver authentic Italian food to offices and homes across London. 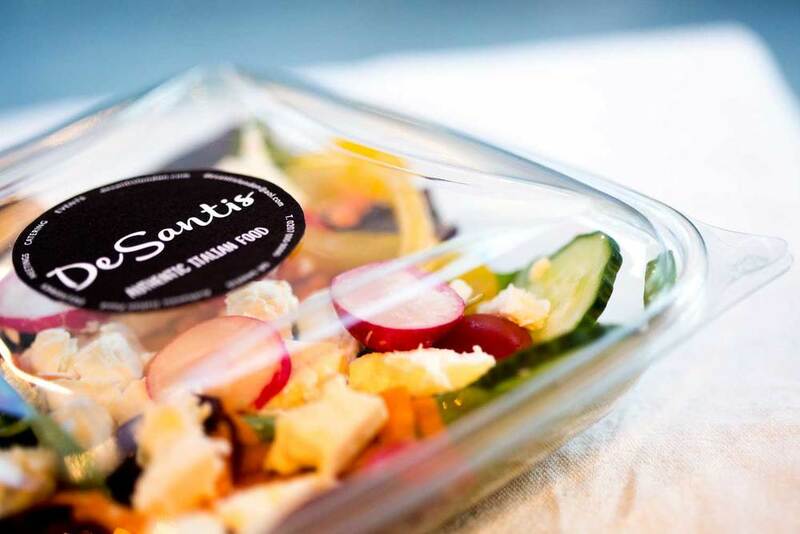 For many years De Santis has delivered tasty Italian food to offices and homes across central and not-so-central London. Our delicious and freshly baked assorted pastries will transport you back to a Milanese caffe’bar where each morning thousands and thousands of Milanesi stop for their breakfast. 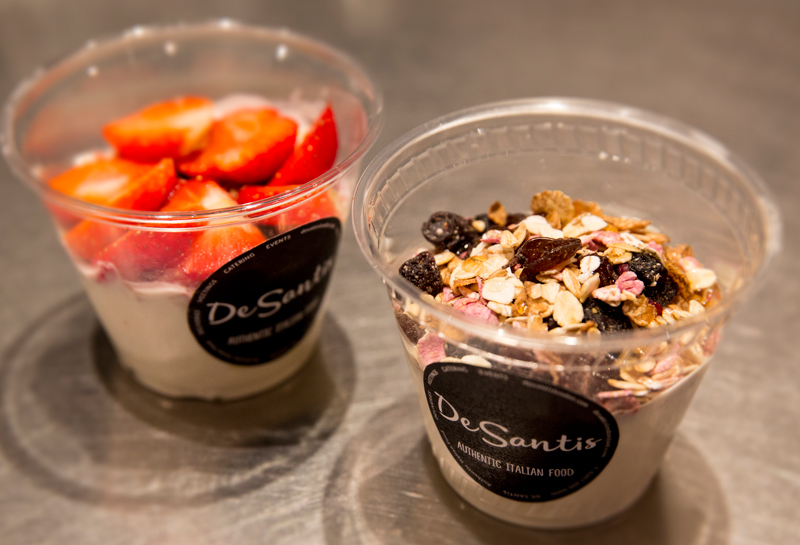 Freshly squeezed natural juices, smoothies and yoghurt pots will prepare you in the best way for the day ahead. Healthy and crunchy salads, filled gourmet panini and focacce, hearty soups and tasty authentic Italian dishes, your lunch at your desk or at home has suddenly become the best treat of the day. Discover our lengthy and interesting menu full of regional Italian classic dishes and modern twists. 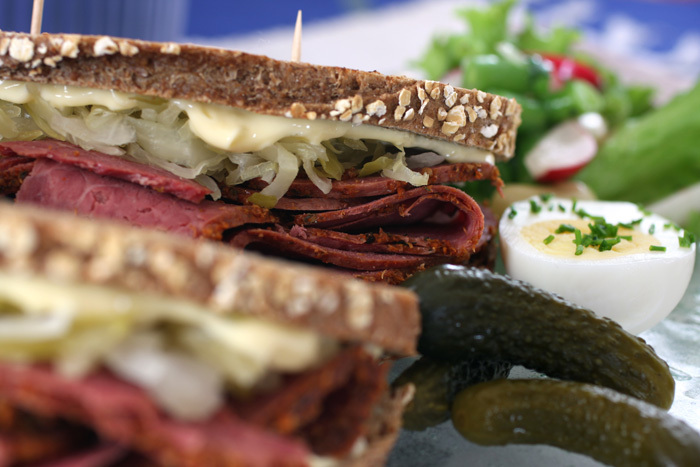 At your office or in the comfort of your home, we always aim to deliver your food promptly, perfectly packaged and hot. Relax and enjoy. 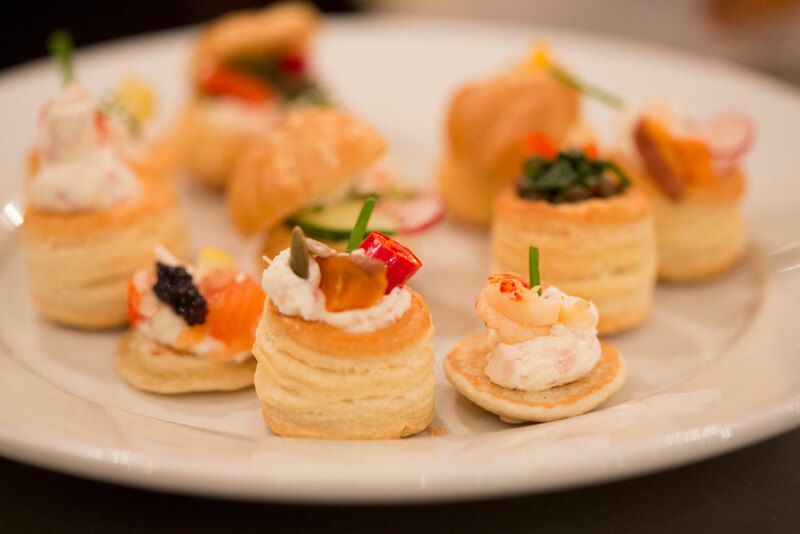 From gourmet sandwiches, baguettes, wraps and speciality bread panini platters, to fruit and dessert platters, from cold and hot buffets, to large gourmet pizzas to share. 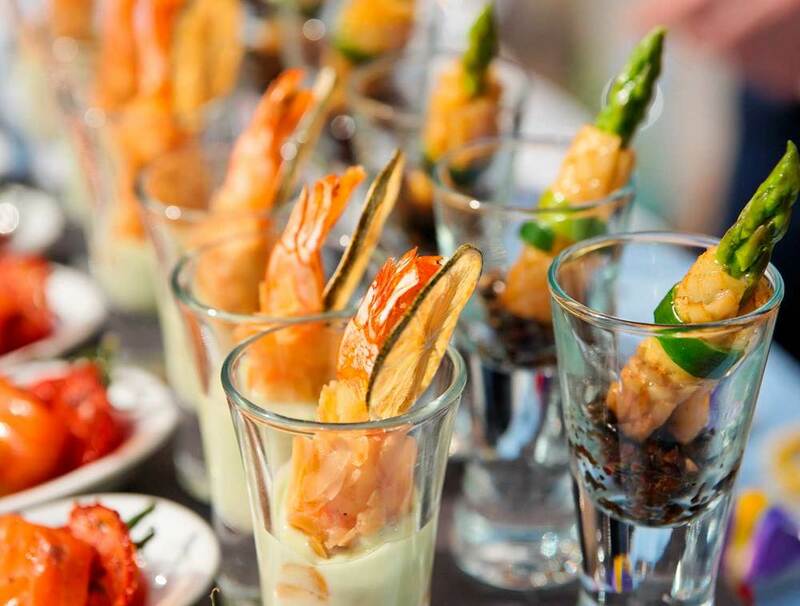 We have catered over the years for a great number of clients. Form high-end fashion houses to top notch furniture showrooms. We have used the more disparate venues indoors and outdoors.